De Horsten Royal Estates have been the property of the royal family since 1845. De Horsten Royal Estates have belonged to the House of Orange since 1845. In 1838 Prince Frederik, the second son of King Willem I, bought two of the three hursts (wooded areas) which comprise the estate: Raephorst and Ter Horst. In 1845 he purchased the final hurst (or horst in Dutch), Eikenhorst. 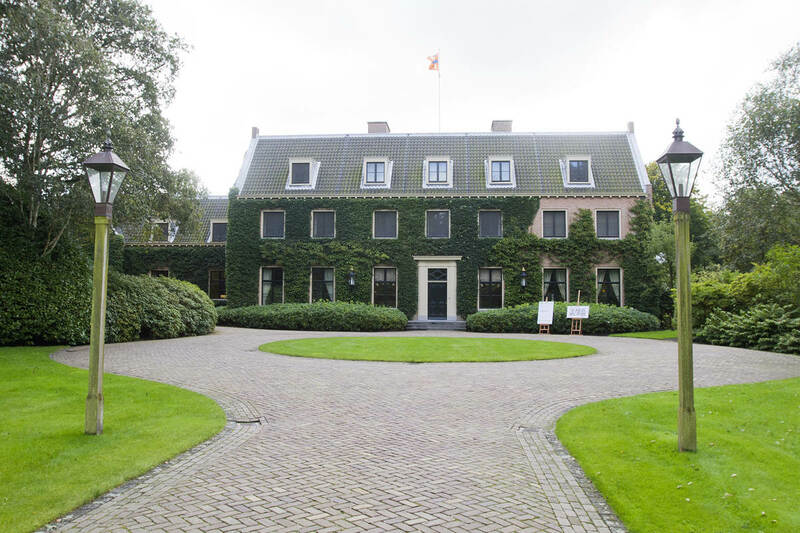 Prince Frederik made Huize de Paauw on the Raephorst estate his summer residence. Since 1925 Huize de Paauw has been Wassenaar&apos;s town hall. When the Prince died in 1881, his daughter Marie von Wied inherited De Horsten Estates. Seventeen years later, Queen Wilhelmina purchased the property. The Queen was fond of the estates&apos; lush greenery and would often paint there. After Wilhemina&apos;s death in 1962, the property passed to Queen Juliana. Princess Beatrix inherited De Horsten on her mother’s death and, in 2017, gifted ownership of the property to her son King Willem-Alexander. After purchasing the property in 1838, Prince Frederik commissioned the landscape architects Petzold and Zocher (the designer of Amsterdam&apos;s Vondel Park) to redesign the estates. They laid out De Horsten in the English landscape style, which was very much in vogue at the time.